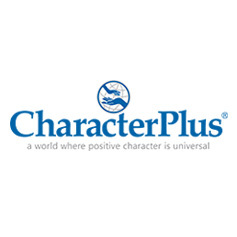 METC is proud to offer this high quality professional learning opportunity through our partnership with the International Society for Technology in Education (ISTE). 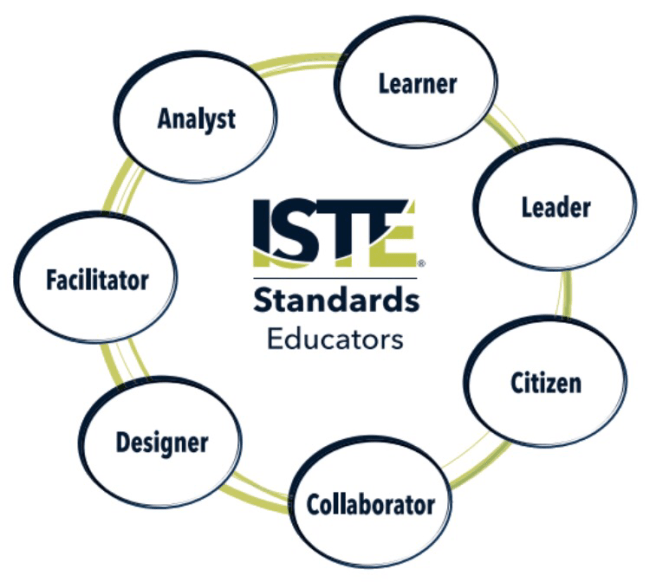 ISTE Certification is a competency-based, vendor-neutral teacher certification based on the ISTE Standards. 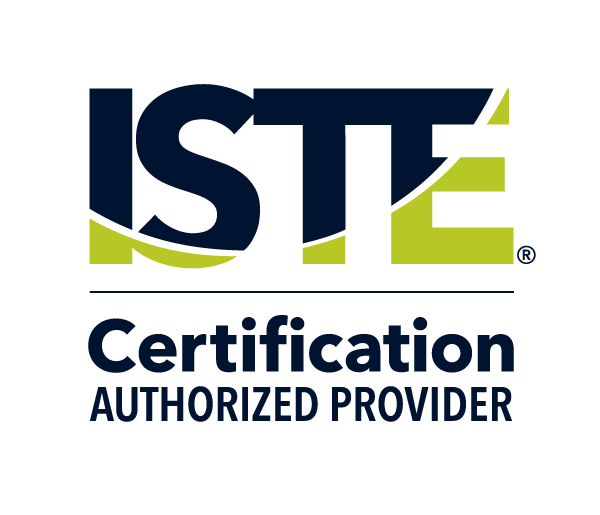 For questions about ISTE Certification or if you’re interested in exploring on-site certification training at your location, contact Director of Educational Innovation & METC, Stephanie Madlinger. 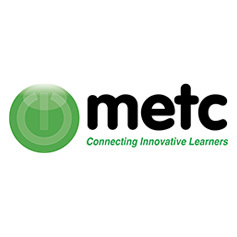 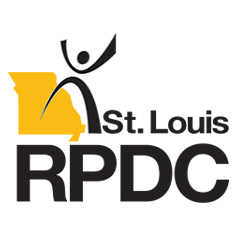 We can bring ISTE Certification or other METCpd to a location near you.